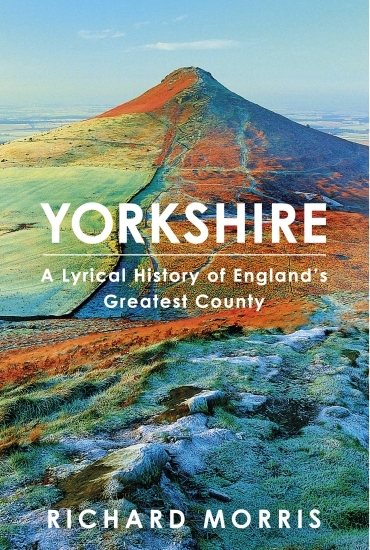 Yorkshire tells how England’s largest county took shape as a place and an identity. This lyrical history explores the Vikings, Wars of the Roses, Civil War, the miners’ strike, weaving stories of real people with travelogue, ecology, geography, myth and legend. It examines Yorkshire’s distinctive selfhood and how it inspired J.M.W. Turner, Thomas Girtin, Winifred Holtby, the Brontës and Hockney. Richard Morris is Emeritus Professor of Archaeology at the University of Huddersfield.